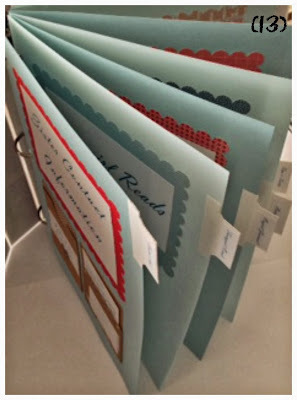 How to make your own DIVIDERS for that scrapbook or binder project you're doing. Want to create a unique binder for something special? Want super cute notebook dividers, but all you can find in the store are those plain boring white ones, or worse, shocking astro-brights? Not to worry, when you make your own, you get to choose the materials and create the look that best suits your project. 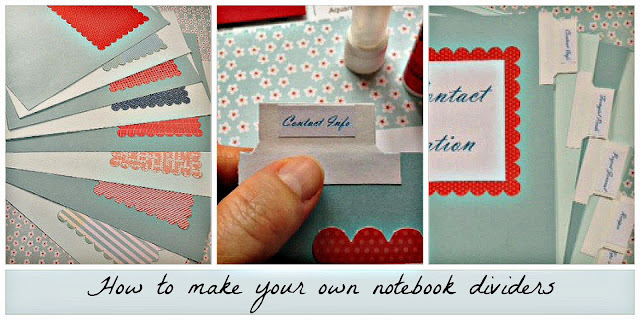 Plus it's fun to make your own dividers! divider tab template, printed on 8.5 X 11 card-stock and cut out: Click for: Divider Tab Template. tab-locator (can be printed on regular letter-size paper): Click for: Tab Locator Sheet. Step 1: Fold the divider tab template in half so the straight edges at the bottom are lined up and square. (Template should be printed on card-stock from the link above and cut out). Step 2: Take one piece of 4.5 X 6.5 card-stock and fold in half lengthwise. Step 3: Lay the folded template on top of the folded piece of card-stock so the folds both align at the top. 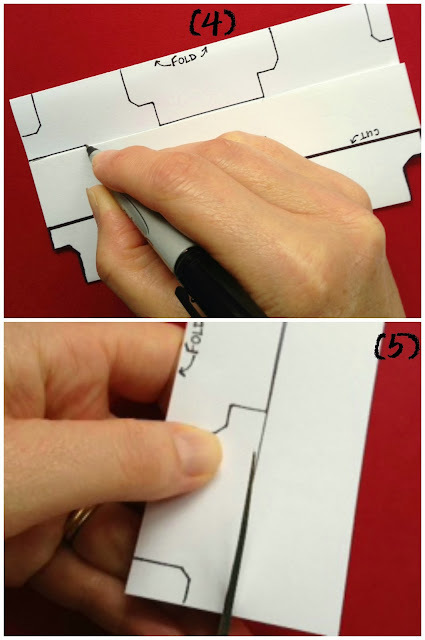 Trace the top edge of the template, drawing onto the card-stock the two divider tabs. Step 4: Flip the template over so the straight edge at the bottom falls across the bottom of the two divider tabs you've drawn. Align the edges of the template so the sides are square with the card-stock. Trace a straight line across the bottom of the two divider tabs. Step 5: Cut out each divider tab, but leave the folds at the top un-cut. Step 6: Lay the tabs face-up, so the markings where you traced the template are showing. Place glue only on the narrow part of the tab, down to an imaginary line where the tab widens. Avoid getting glue on these wide strips just yet. Step 7: Fold the tab closed and press where glued. Step 8: Take your fingernail and give the top folded edge of the tab a nice crease. Steps 9: Glue your labels onto the front and back of the 8 tabs. Step 10: Decide on what order you want your 8 labeled tabs to go into your notebook. Step 11: It's time to position your tabs and glue them onto the 8.5 X 11 pieces of card-stock. 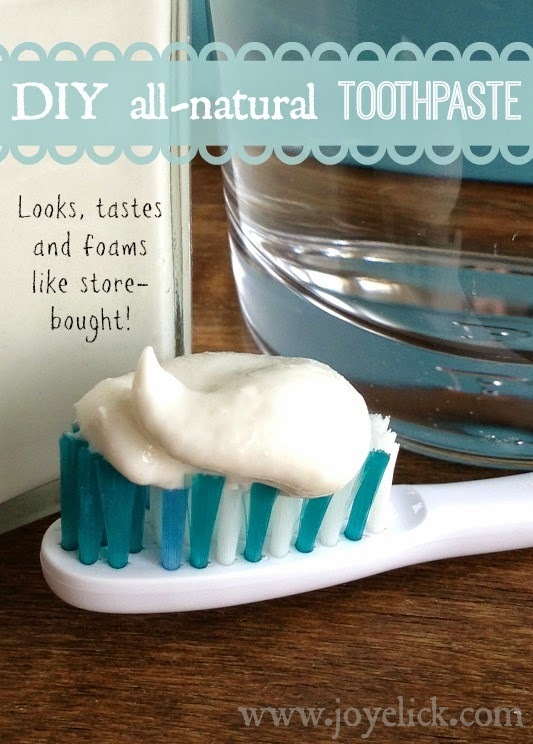 Place glue inside the "lips" of the tab you wish position. Then, using your tab locator (printed from the link above), place the tab in the indicated numerical position. 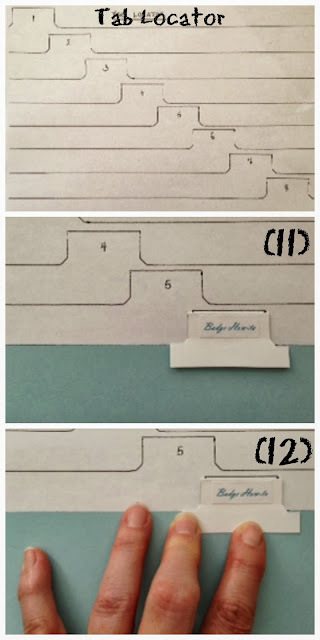 Slide the long edge of the sheet of card-stock into the tab, aligning the edge of the card-stock with the horizontal line on the tab locator and the edge of the tab locator paper. Step 12: Glue the tab in place. Repeat this step with all 8 tabs. To avoid getting your subject order mixed up, glue your tabs on in subject order, starting with position #1 and working toward #8. Step 13: Now that your labeled tabs are all in place, glue your titles onto the front of each divider. To do this, place a piece of 4.5 X 6.5 die-cut mounting paper, leaving about an inch of card-stock border on the left, right and top edges. (I used ruffle-edged mounting paper on my dividers.) Now center your titles on the die-cut mounting paper and glue in place. For best results when cutting your printed titles, use a paper cutter. Cut your titles small enough so they leave at least a 1/2-inch border of the mounting paper showing. That's it, you're done. Just look at these dividers! Aren't they so much sweeter looking than those plain old store bought ones? Doing it yourself has its rewards. 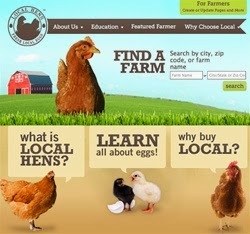 Can hardly wait for another blog by this essayist.